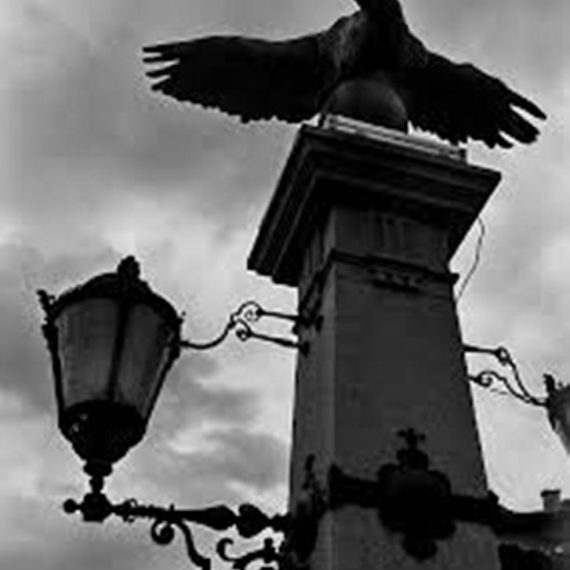 The name of Eagle’s bridge comes from the four statues of eagles on it, which are, symbolically, its protectors and patrons. Eagles’ Bridge and the junction are located in the immediate proximity of the Vasil Levski National Stadium, the Monument to the Soviet Army, the Borisova gradina park and Lake Ariana, and near Sofia University. Two main boulevards cross there – Evlogi Georgiev Boulevard, which follows the Perlovska river, and Tsarigradsko Shose, and Tsar Ivan Asen II Street terminates there. For the traffic entering Sofia from the southeast by Tsarigrad Road, Eagles’ Bridge is the first junction and the point from where the city centre is accessed. Eagle’s bridge was constructed in 1891 by Czech architect Václav Prošek, his brother Jozef and his cousins. 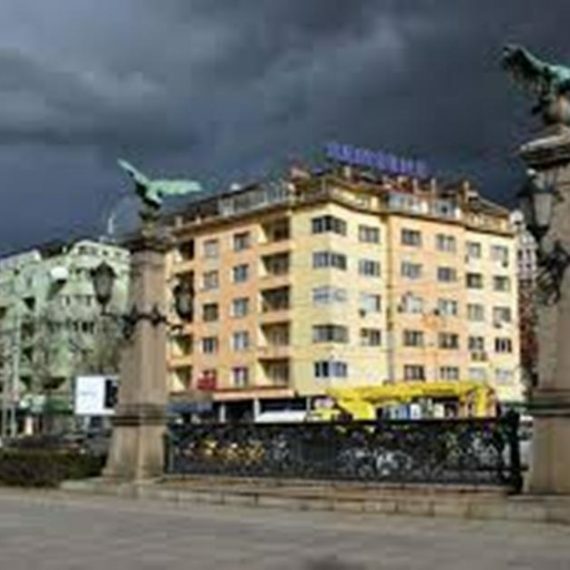 They also designed together and built the Lions’ Bridge at the northern point of entry to central Sofia in 1889. One of the bridge’s columns and bronze eagles are depicted on the reverse print of Bulgarian 20 levs banknote, issued in 1999 and 2007. Eagle’s bridge was the focus of 2012 ecological protests against construction on Vitosha mountain and on the Dyuni nature spot on the Black Sea coast. Eagle’s bridge was also a major focus of political protests in 2013, with scenes of violence during the winter protests, contrasted with massive but peaceful gatherings during the summer protests, when it would close every evening while protesters gathered there until late into the night. You can also read about Alexander Nevski cathedral.